This is the perfect breakfast for those short on time or on a budget! 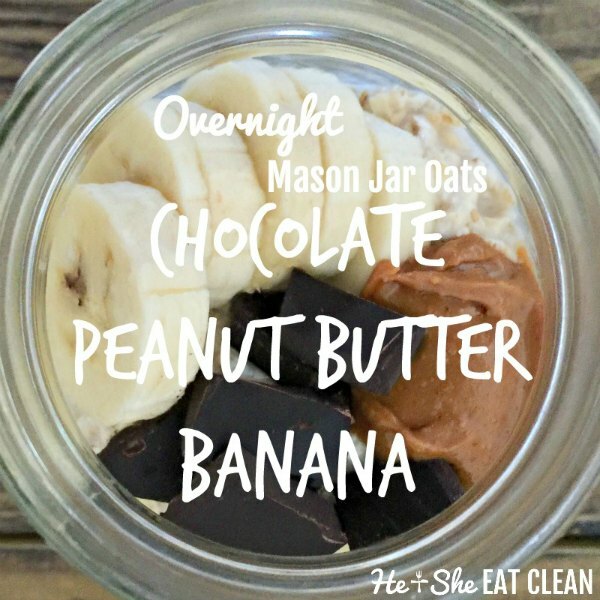 These Chocolate Peanut Butter Banana Mason Jar Overnight Oats are delicious! Wow. I should have started making these years ago! 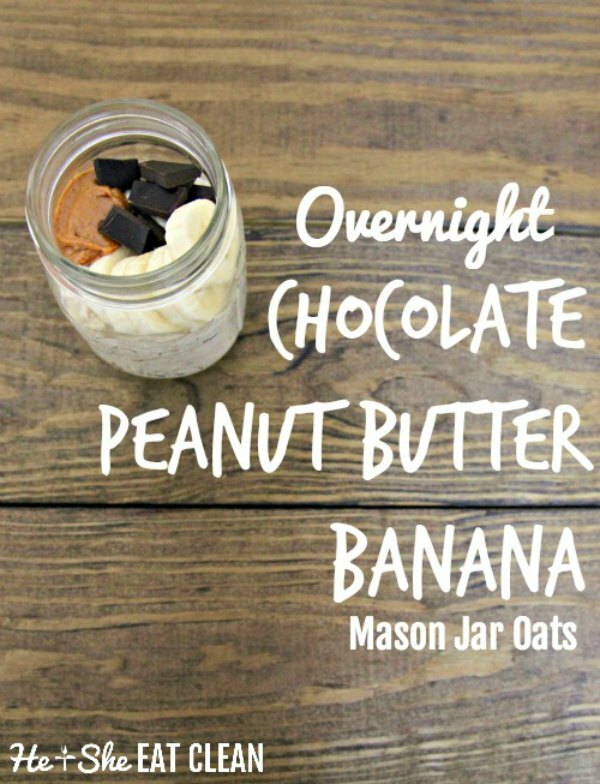 Just like with spiralizing vegetables, we are a little late to the game on overnight oats in a mason jar…but better late than never! 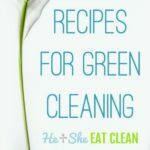 We have a ton of oat recipes (like one of our most popular, Apple Cinnamon Steel Cut Oats) but many of them require a crock pot which also means more clean up. I actually have tried these once before but obviously did something wrong because I didn’t like them. We’ve been super busy lately so I decided to give them another chance as a way to speed up our mornings. I must say I was successful this time! This particular combination reminds me of our Banana Peanut Butter Protein Shake which is basically the best protein shake ever. 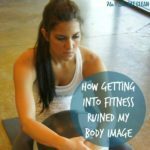 So this is like eating that shake. Amazing. You really don’t need much for these so they are perfect for those on a budget. I recommend buying a set of 8 oz mason jars. 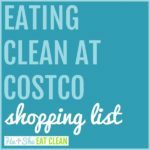 You’ll want all 12 to try different flavors – trust me! Plus, I love drinking juice and flavored water out of mason jars. Mason jars make everything better. It’s a fact. Once ready just stir and eat – these are tasty cold but can also be heated up! 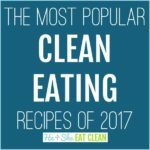 These make a perfect meal paired with eggs or a protein shake! For these pictures, I doubled the recipe so don’t be alarmed if yours doesn’t seem to fill up the mason jar as much.